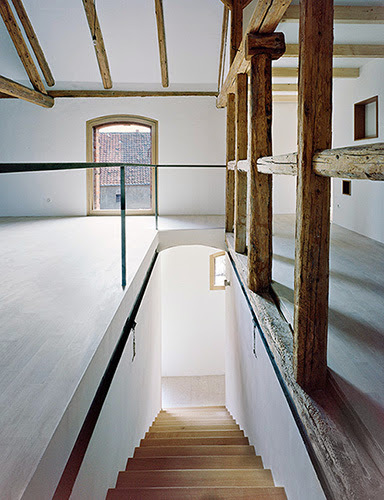 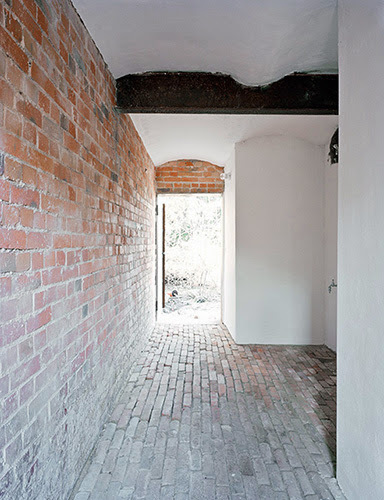 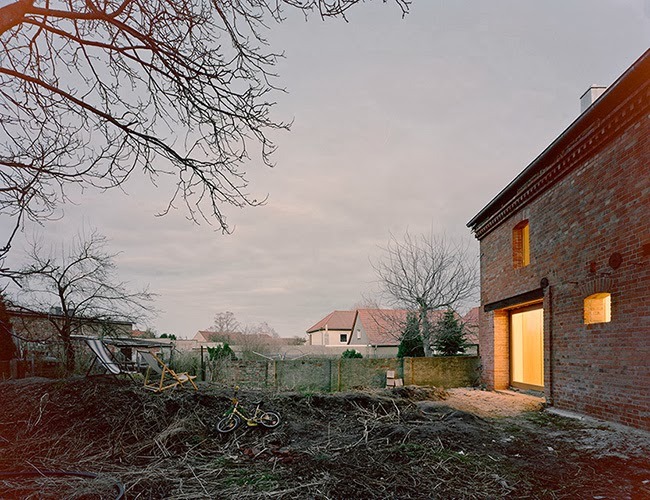 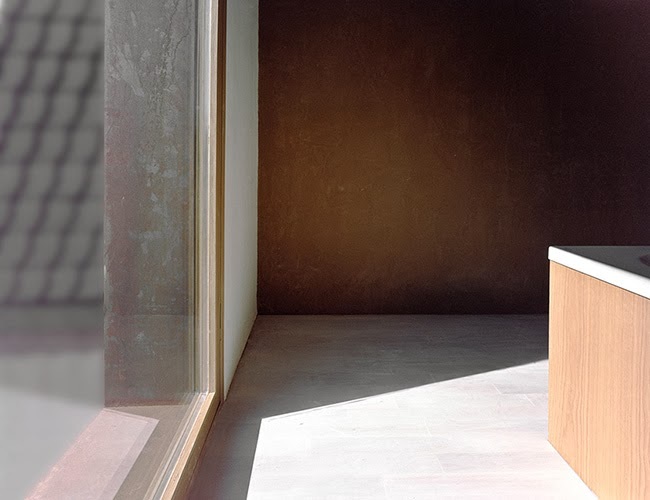 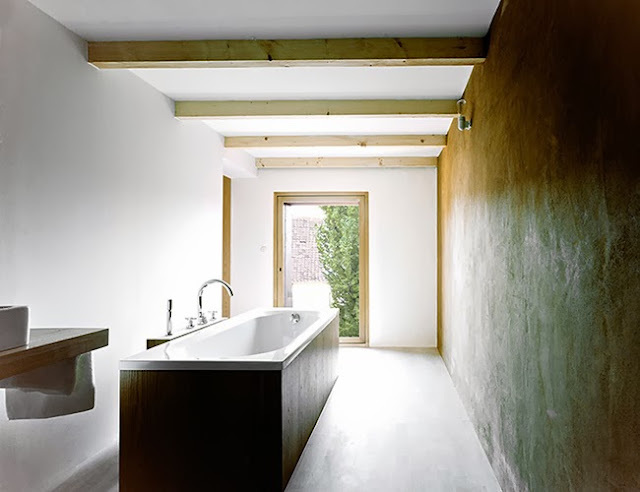 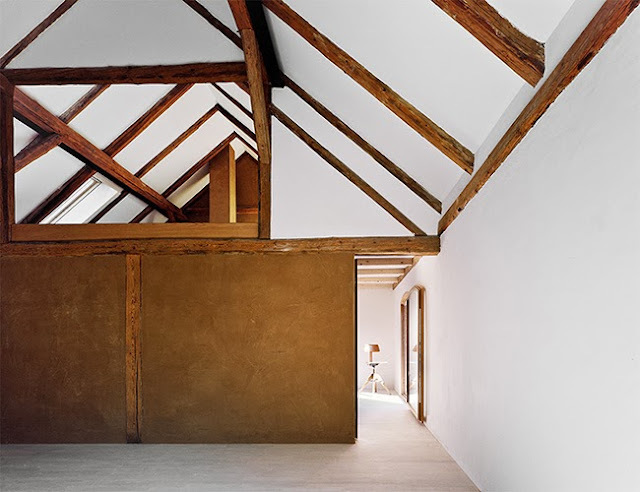 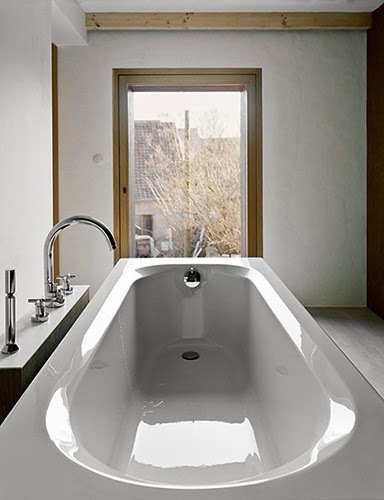 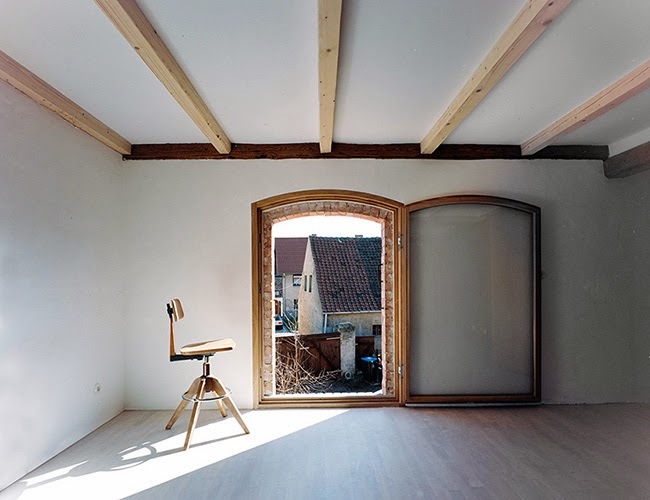 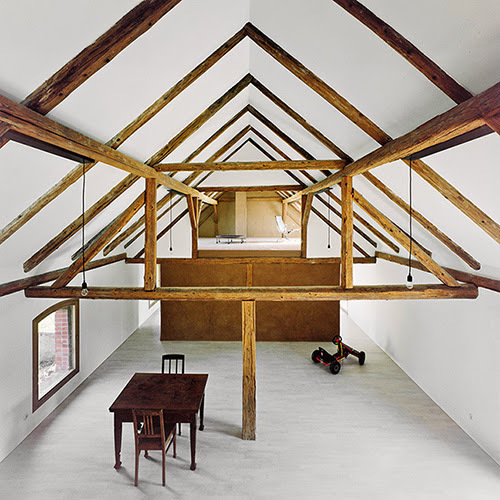 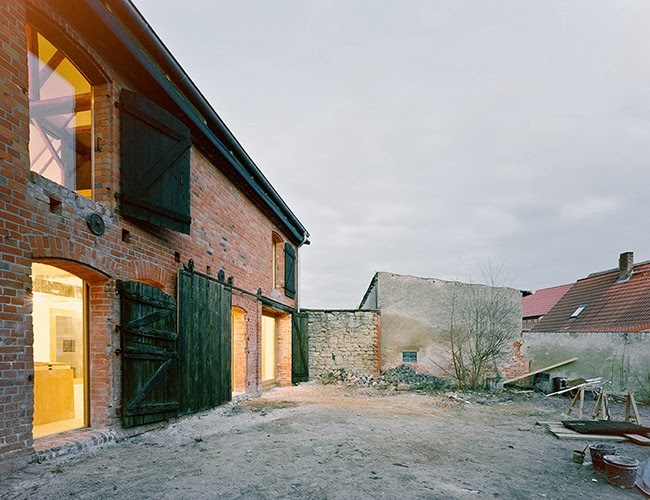 A barn, empty for years, was converted into a holiday retreat, House Stein, by Jan Rösler Architekten. 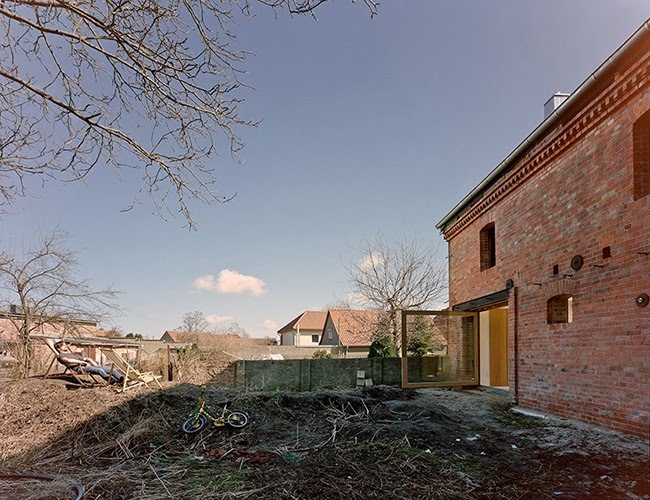 Located in Druxberge, Germany, the building was reconstructed with the minimum intervation to its shell and existing facade openings. 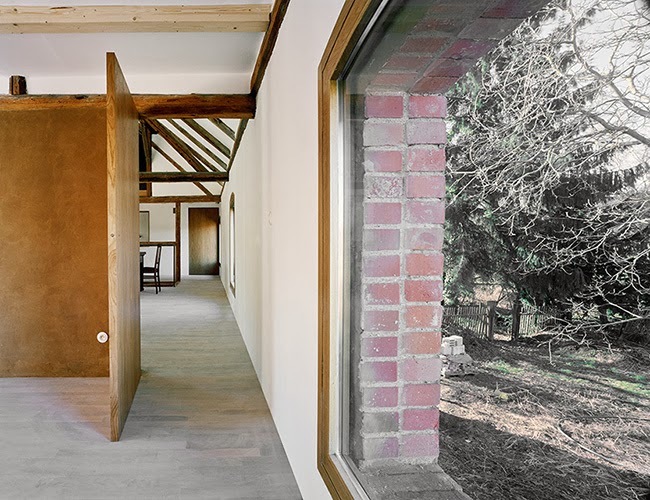 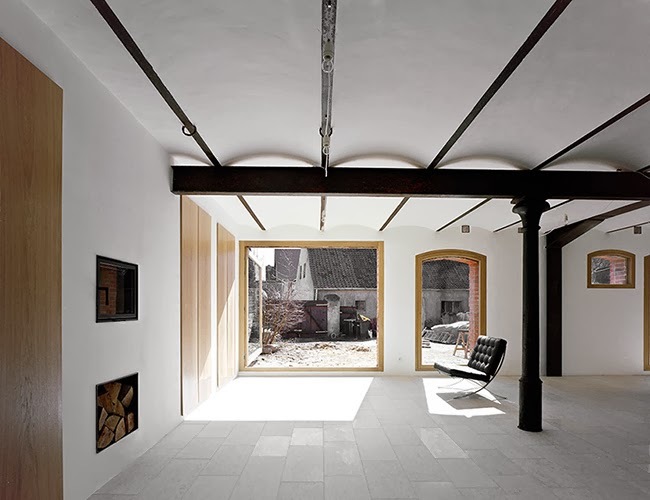 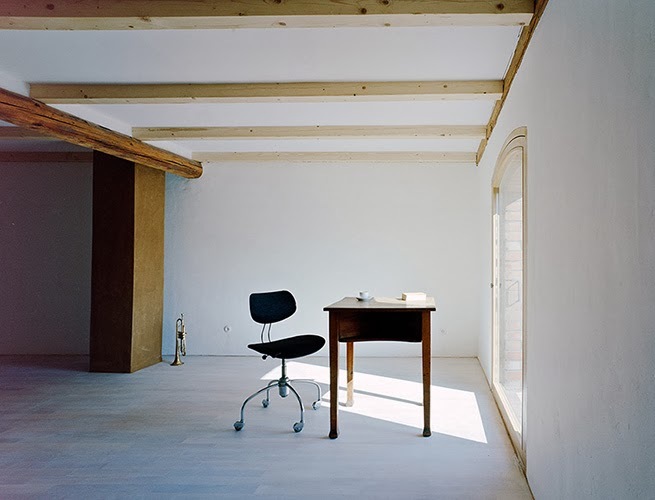 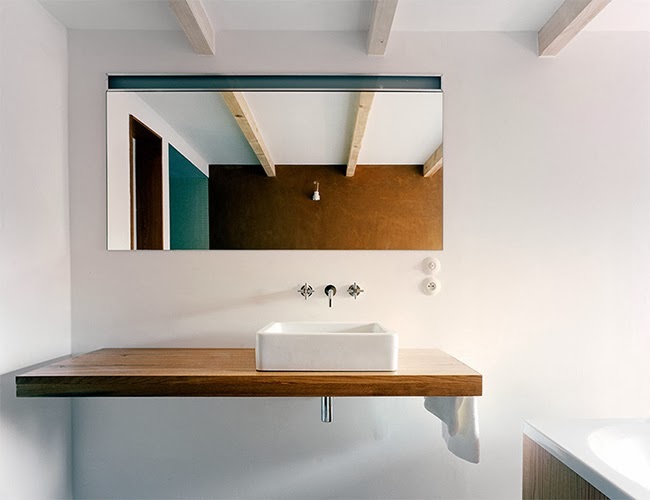 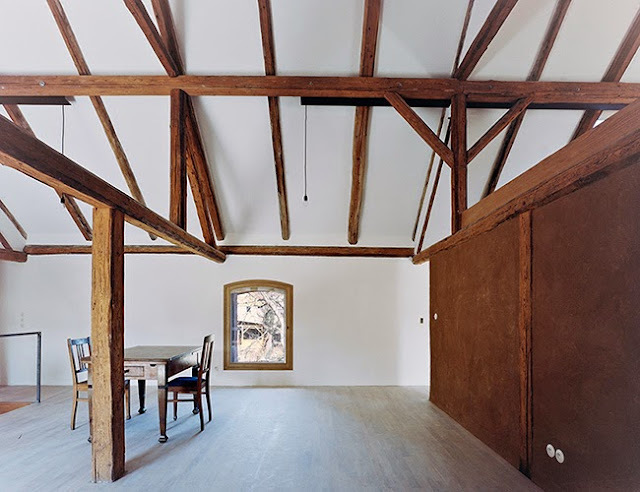 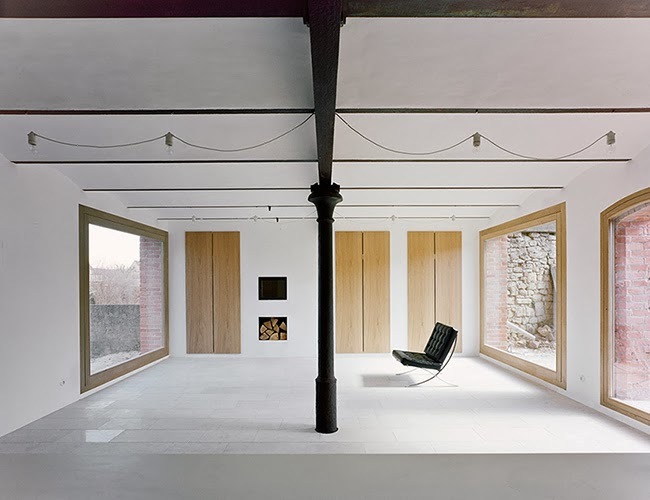 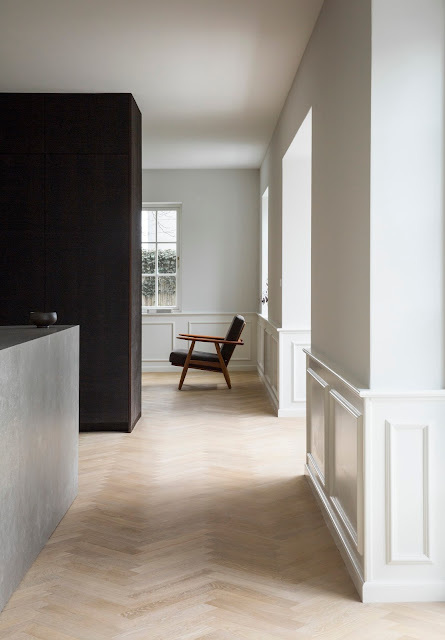 The original character of the barn is preserved both in the rough exterior and the minimalist, intimate, white interior. Where possible, sustainable building materials were used.